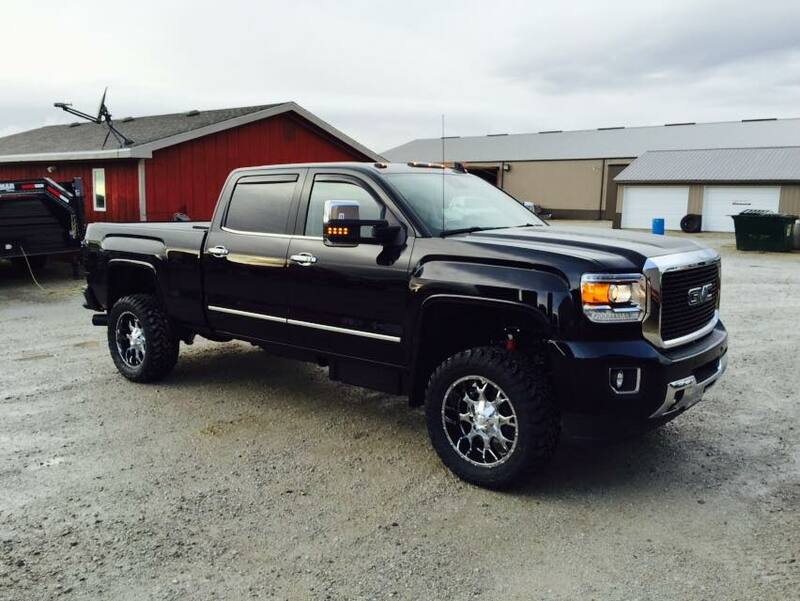 We just completed a 2015 GMC Denali Project! 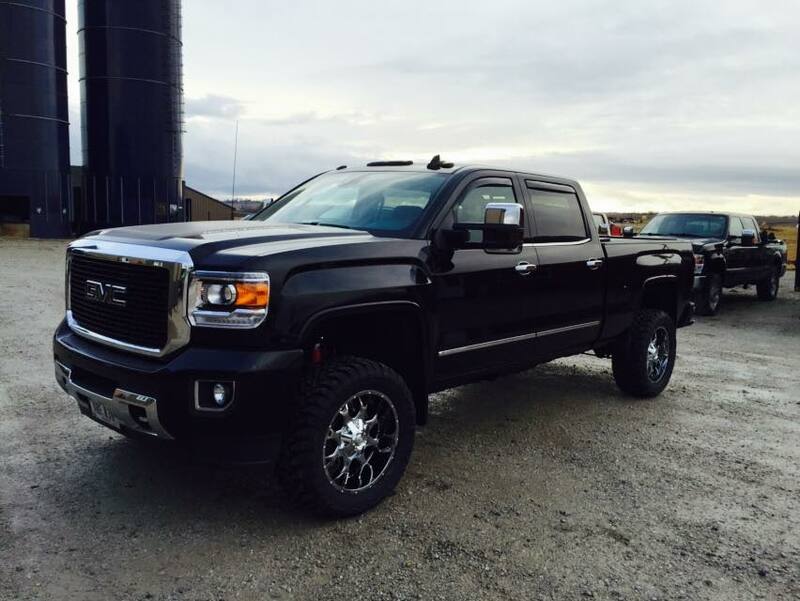 The 2015 GMC Denali is nice from the factory, but look what happens after making a few simple changes. This owner opted for custom wheels, tires, and lift-kit. Post by BB Diesel Performance.